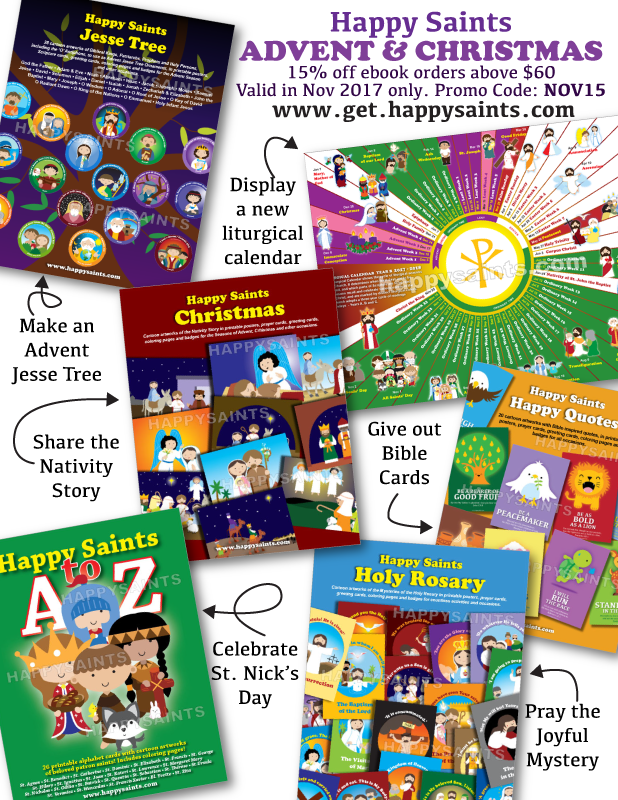 Advent is just a few weeks away! 15% off ebook orders above $60 this November only! Happy planning for the season!